Pale gold in colour, the Anejo has rich flavours of dried fruit, toasted oak, spice, butterscotch and sweet cooked agave characters. Casa Noble only makes 100% agave tequila from blue agave grown organically (certified USDA) on 650 hectares of their own land in the hills of Jalisco. The Anejo has been aged in French oak for two years, a year more than required, to develop layers of complexity. 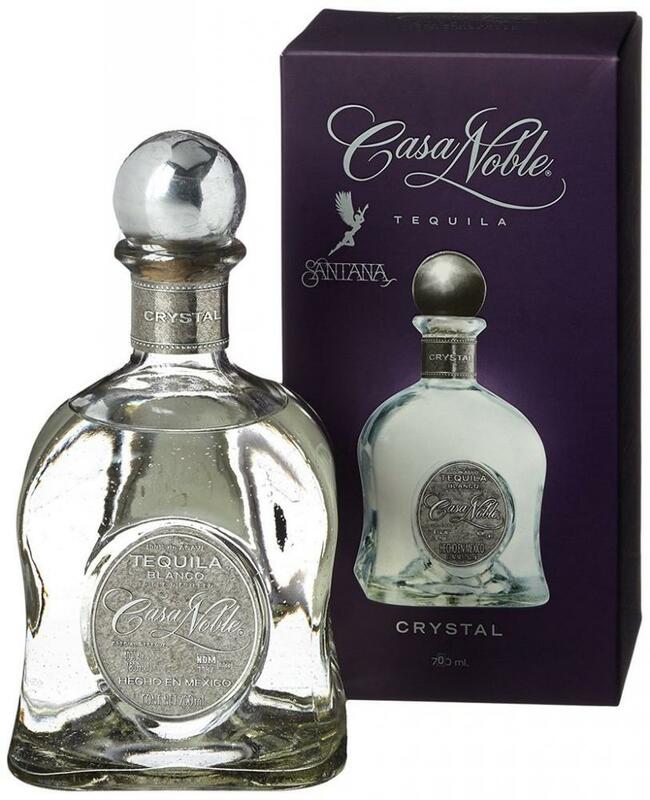 A great present for the cocktail lover in your life, the Casa Noble tequilas are presented in hand blown glass bottles with characterful imperfections. BOX NOT INCLUDED.